Spiritual discernment is good for more than just making monumental decisions according to God's will. It is an essential, day-to-day activity that allows thoughtful Christians to separate the truth of God from error and to distinguish right from wrong in all kinds of settings and situations. It is also a skill-something that any person can develop and improve, especially with the guidance in this book. 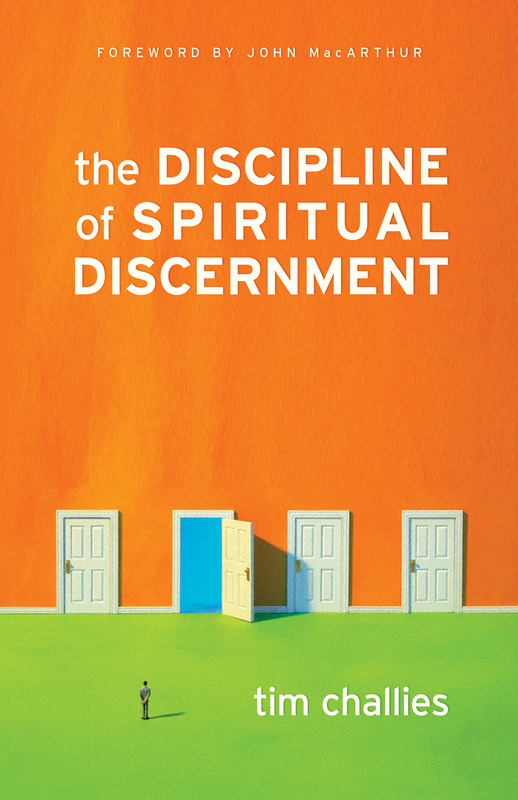 Written by a leading evangelical blogger, The Discipline of Spiritual Discernment is an uplifting, scripturally grounded work that explains the need for discernment, its challenges, and the steps that will cultivate it. 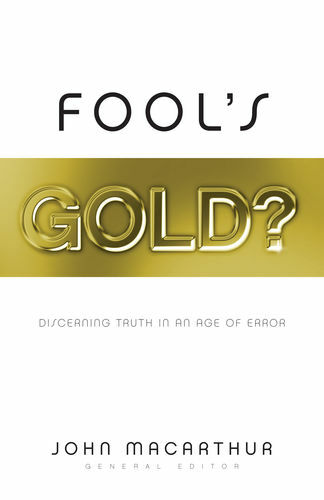 Author Tim Challies does not do the discerning for readers; he simply shows them how to practically apply scriptural tools, principles, and wisdom so that their conclusions about everything-people, teachings, decisions, media, and organizations-will be consistent with God's Word. "Tim Challies is one of the finest young evangelical thinkers of our day. He combines keen insight with theological maturity and spiritual depth. The Discipline of Spiritual Discernment should help form the Christian character of a new generation of evangelicals. Indeed, we must hope so." "Unfortunately, in our time, even among Christians, discernment is long in demand and short in supply. This is but one reason I'm so delighted to commend to you The Discipline of Spiritual Discernment. Tim Challies reminds us that the Bible commands us to cultivate discernment, but he doesn't stop there. He tells us how, biblically." 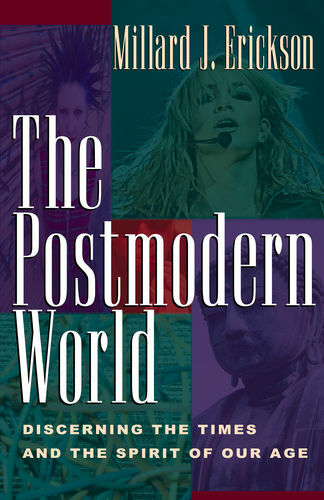 "The many fans Tim Challies has won through his highly regarded blog will discover in this book the motivation that drives his incisive analysis of cultural events and trends-a keen respect for truth and a passionate commitment to biblical discernment." "This book is simple, clear, well-written, accurate, and even insightful. I read it all. I liked it all. I will recommend it often." "I've simply never read a more thorough, practical, and biblically sound treatment of this subject. Anyone wanting to study biblical discernment should not miss this book."